D.F. Chase was selected to renovate 19 existing restrooms, a gymnasium renovation, and complete locker renovation during school shutdown from June 2010 to July 2010. 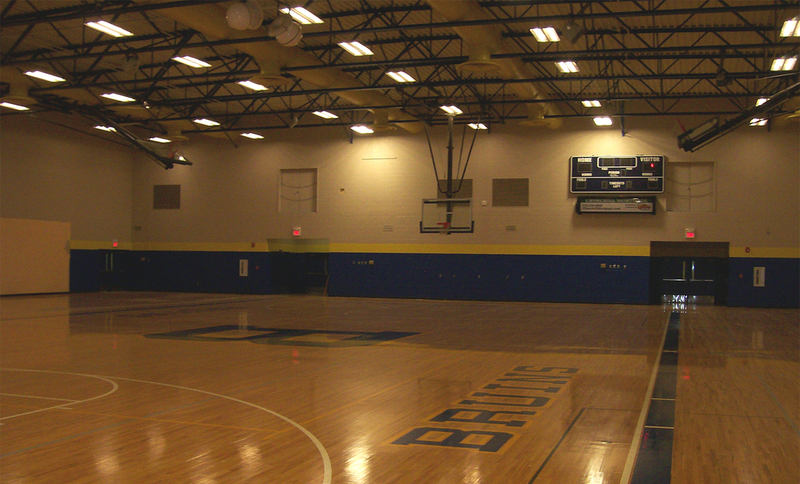 This project included all new ceramic floors, partitions, new electrical, new bleachers, new lockers, and new paint throughout. This building was complete and ready for the first day of school on August 5, 2010.